Here in ANBAD Towers, we like to pretend that we’re hugely altruistic, adopting a generous approach to all and sundry. It’s all lies, of course, but the truth – that our wizened hearts are filled with hate and jealousy – is not so appealing to the wider public. So in a fit of overzealous giving, here’s the first of many lovely musical gifts from US to YOU, which we’ll be scattering over you like a keen groom decorating a four-poster with clammy rose petals. 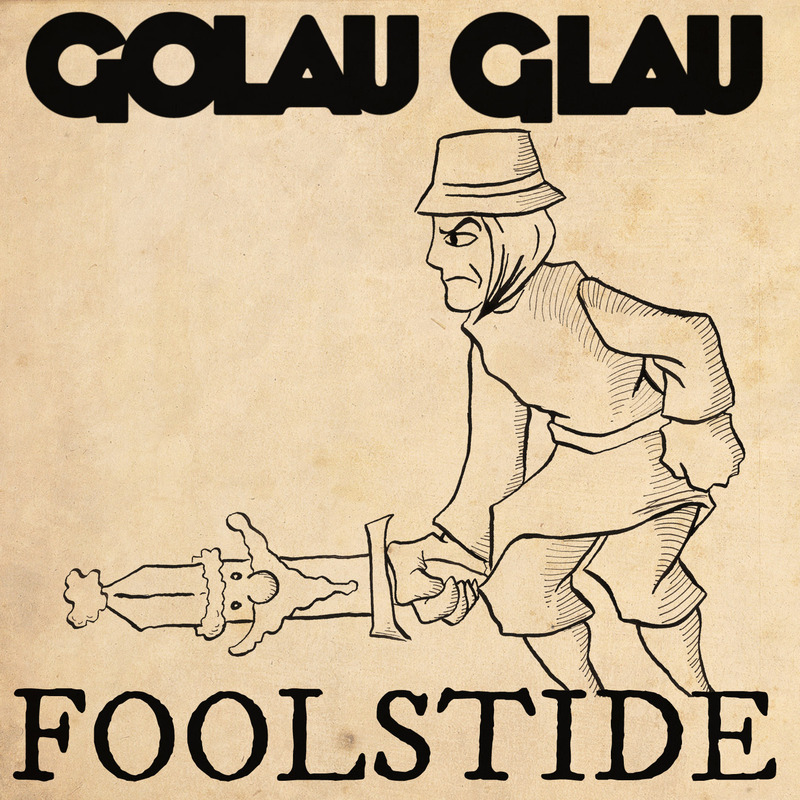 And what a treat we have today from mysterious anonymous collective Golau Glau, who have made a couple of delightful Christmas-scented songs. 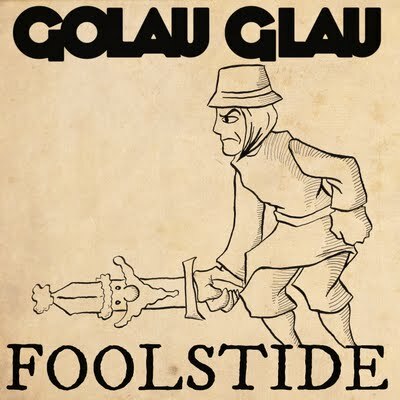 Foolstide and A Tragic Error may not be your run-of-the-mill sleigh-bells-and-church-choir cash-in, but then Golau Glau aren’t that kind of band. If you want to hear more, both are available as high-quality downloads here. Ho, ho, ho. Merry Beginning Of The Christmas Onslaught, kids. Posted on December 3, 2009 by Joe Sparrow. This entry was posted in Featured, Featured Articles and tagged The spirit of giving. Bookmark the permalink.